Microsoft is running a new promotion in which they’re offering up 100GB of cloud storage space on OneDrive absolutely free. Here’s everything you need to know. To get in on the action, you’ll first need to create an account with Microsoft if you haven’t done so already. From there, you’ll want to create an account with Bing Rewards – Microsoft’s loyalty program that rewards users for using its search engine. Assuming you perform all of this before February 28, you should see the offer for your free 100GB of OneDrive storage in the Earn and Explore category on the Bing Rewards dashboard. To accept the reward, simply click the “Get my storage” button and agree to receive promotional e-mails from OneDrive (this can be canceled at any time). The obvious goal here for Microsoft is two-fold. First, they’re looking to attract more users to Bing and introducing new users to Bing Rewards could certainly help with that. 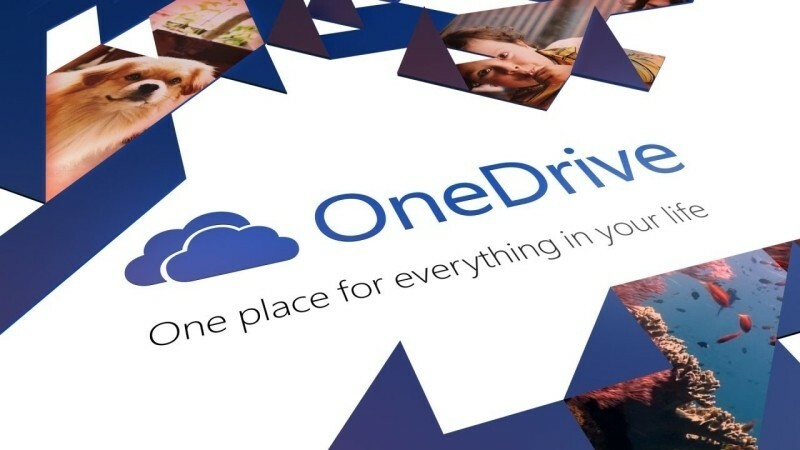 What’s more, the Redmond-based company is betting that after the two-year trial period is up, users will be comfortable and invested enough in OneDrive that they’ll be willing to pay to continue to use it. It’s a safe bet that’ll no doubt pay off with at least some users. For those not familiar, Bing Rewards is Microsoft’s loyalty program for its search engine. By simply using Bing on a daily basis, you can earn points that can be used to buy gift cards, monthly subscriptions to services like Hulu Plus, enter sweepstakes or you can simply donate them to charity.